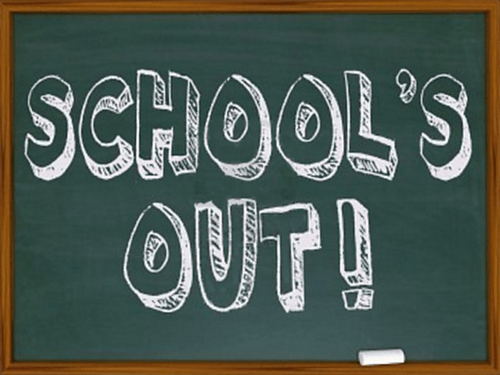 School’s out for summer! Not sure how to juggle your kids diary for the next six weeks? Don’t worry – TJC’s here to help! Wanting to avoid the tears, tantrums and trouble this season? It’s never been easier to keep the kids happy. But what about you? If the idea of spending your summer juggling time-out’s and are we there yet’s doesn’t sound too appealing, fret not! We’ve got plenty of fun ideas to keep you and the kids busy over summer. Dive in! ‘The Bear Grylls Survival Academy team are proud to launch Kids Survival Day Courses which offer lucky youngsters from across the UK a rare chance to learn Bear’s extreme survival techniques. Following the huge success of the 24hr Family Courses, the team is now offering kids the opportunity to leave the parents behind and take on the challenges by themselves! The course is designed to encourage kids to get back to basics without the luxury of modern technology, learn new skills, get outdoors and stay active. The distinctive looping structure of the ArcelorMittal Orbit is an icon of Queen Elizabeth Olympic Park. The striking steel tower became a perfect symbol of the brilliance and originality of the London 2012 Olympic and Paralympic Games – and there’s plenty happening this summer! From hat making to skyline creation; you’ll find something to keep the kids preoccupied. The cinema! There’s nothing quite like it. And with plenty of kid-friendly films being released this summer, you’re literally spoilt for choice! The Unicorn is the UK’s flagship theatre for young audiences, based near London’s Tower Bridge. Providing stimulating entertainment for a vast age range, you’re certain to find something for the whole family. Welcoming over 400,000 visitors through its doors every year, the V&A Museum of Childhood in London’s Bethnal Green houses the Victoria and Albert Museum’s collection of childhood-related objects and artefacts, spanning the 1600s to the present day. No Gameboys or iPhones in sight. Get ‘em out and about! Head over to Kew Gardens and explore the world’s most famous botanical garden! One for the boys (and girls)! The Cutty Sark moored in Greenwich is always an eye opener and never fails to impress! There’s a tonne of summer family activities to choose from, including a meet and greet with the Captain himself! London Lidos! Splashing about in the sun has always been a favourite past time for adults and children alike, so be sure to check out London and some of its historic lidos! So there you have it! 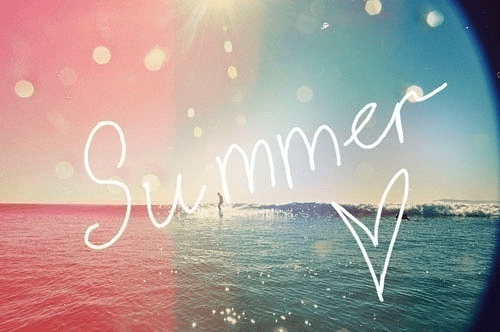 A stress-free summer!